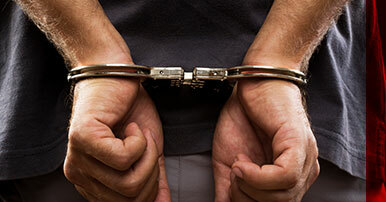 At Smith Bail Bonds, it doesn’t matter to us why you were arrested. What matters to us is that you have access to 24-hour bail bond services to help you secure a fast release and get back to your loved ones, job, and life. We get it — bad things happen to good people. When you’re being held on charges and awaiting trial, contact Smith Bail Bonds for help — serving Perryville and greater Perry County since 1996. 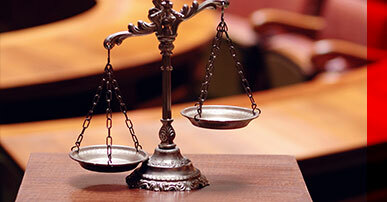 We provide over 20 years of local bail bonds experience and knowledge. Private, reliable services no matter the time of day or night, seven days a week. Our rates are the lowest allowed by Missouri law. Quick, easy bail bonds application and process. 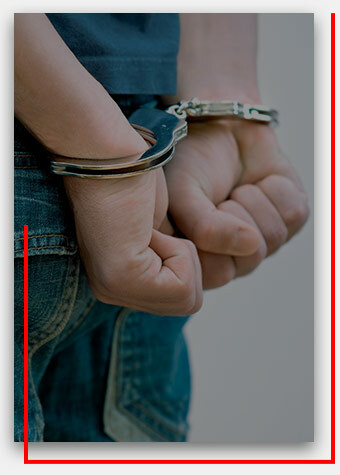 We provide bail bond services for almost every type of crime. Residents of Perryville have come to trust Smith Bail Bonds. In the 20-plus years that we have offered our services to the fine people of Perry County, we’ve helped hundreds of people post bail, secure release, and get back to their normal lives while awaiting their court date. 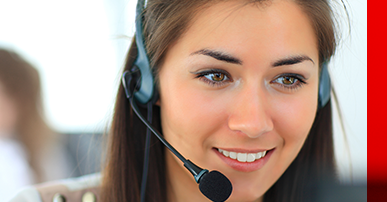 Throughout these experiences, we’ve established our professionalism, integrity, reliability, and value. If you or someone in your family is awaiting their court date while being held in a local jail, don’t wait — Smith Bail Bonds can get you to bail bond you need to get them out fast. Let’s face it — jail isn’t a safe place for anyone, especially people who don’t belong there. But even more importantly, when you’ve been charged with a crime, you need the freedom to seek legal counsel, protect your work status by continuing to show up for work, and be there for the friends and family who need you. Smith Bail Bonds can make it happen. Whether for yourself, a family member, or a friend, Smith Bail Bonds is best bail bond company serving Perryville. 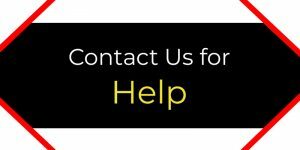 Contact us today or begin the co-signer application form to start down the path of returning to normalcy.